The Ukrainian Society of Pure and Applied Optics is an all-Ukrainian unprofitable public organization, which unites the persons and organizations interested in optics, opto-electronics, their applications optical education and related activities. The USPAO activities are regulated by the Ukrainian constitution, the legislation of Ukraine and the society Constitution. 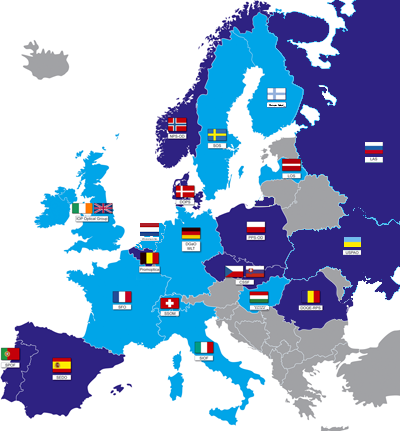 The society is the territorial branch of European Optical Society (EOS) and it is governed by all-European documents and agreements accepted and ratified by Ukraine, by the European Optical Society Constitution other official documents of EOS, which do not contradict to the legislation of Ukraine.